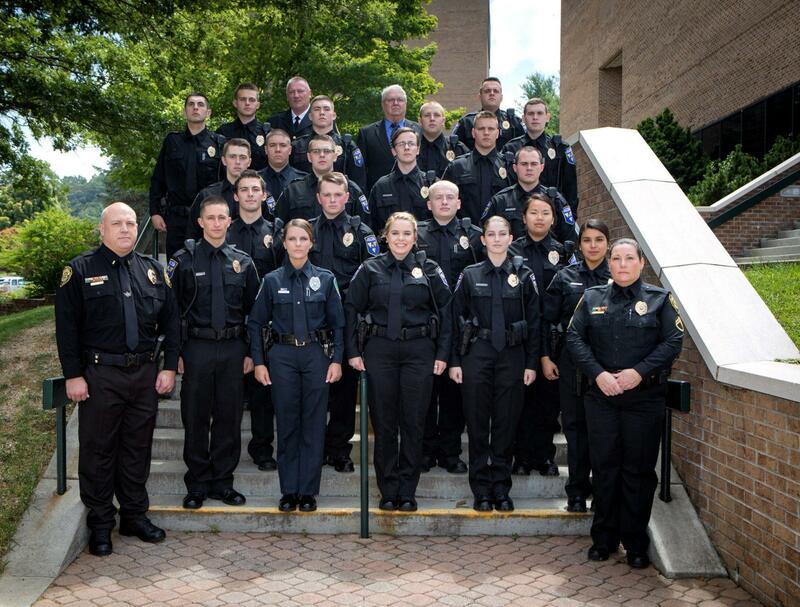 App State’s newest members of the campus police department pose together as a class. The officers were sworn in on the 25th of August. On May 14, students at App State with the hopes to become police officers started basic law enforcement training. On Aug. 25, they became sworn-in officers for the campus police department. These students now work security at the Appalachian Panhellenic Hall, and the new health sciences building, Bryce Helms, one of the student officers and senior criminal justice major, said. 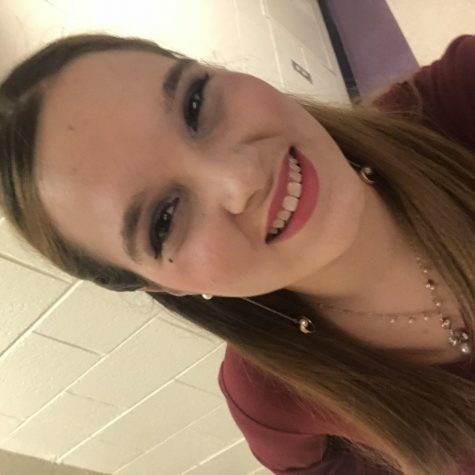 At first, Helms wasn’t sure what she was going to do with her new major, but as the years went on, and she learned about the opportunity to become a police officer, she couldn’t turn it down. “It was just something that I had to do. I couldn’t turn it down,” Helms said. Joshua Warren, a senior criminal justice major, and one of Helms’ classmates said that he has always wanted a career in law enforcement. Over the summer, Helms and Warren both participated in basic law enforcement training. The mission of the program was to develop new leaders of law enforcement, Warren said. Helms said that students would have class for the program six days of the week, and physical training at 6 a.m. every day. Warren looks forward to his future as a police officer and to the challenges it will bring. Featured photo caption: App State’s newest members of the campus police department pose together as a class. The officers were sworn in on the 25th of August.